While we’re on the subject of “Best of” lists, holiday book recommendations, et. 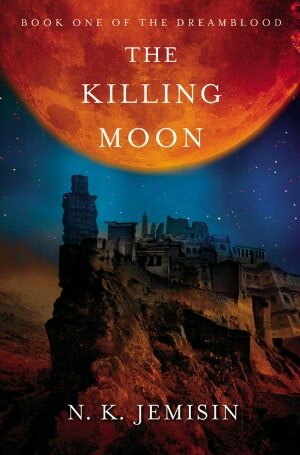 al., iO9 has come out with their Best Science Fiction and Fantasy of 2012 list. Fabulously (and unsurprisingly to those who’ve read and loved her), N.K. 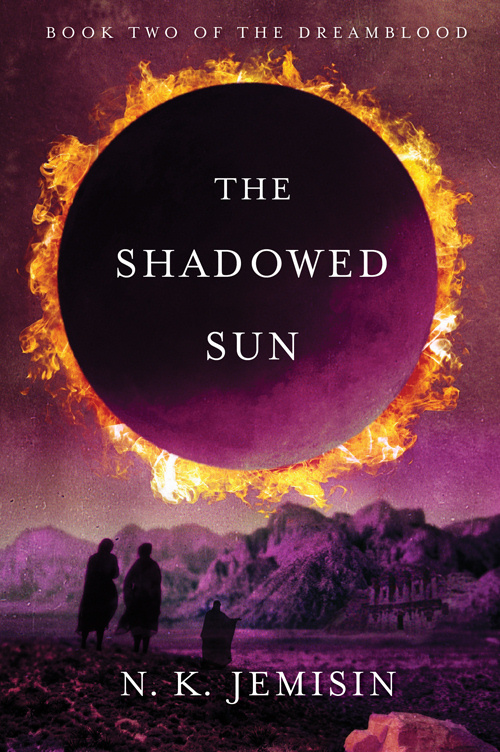 Jemisin’s Dreamblood series, THE KILLING MOON and THE SHADOWED SUN, made the list! 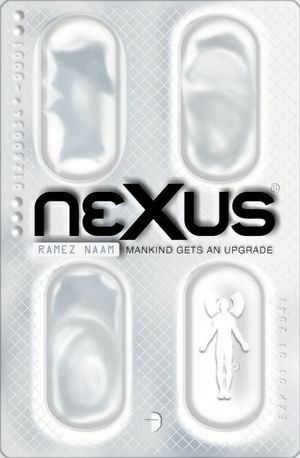 In other news, SF Squeecast, Episode 19 squees about some amazing authors, among them, Ramez Naam, whose debut sf thriller NEXUS you might have heard me talk about just a bit. Kira Sinclair has entered The Next Big Thing blog hop, and I’m pleased to present her post at The Writing Playground about her new book THE RISK-TAKER and what’s inspired her to write about a reckless POW who just wants to forget and the journalist (and girl who got away) who wants him to do anything but. IceyBooks is doing an exclusive cover reveal today on Amy Christine Parker’s incredible debut (coming in August from Random House Children’s Books), GATED. Since it’s about an apocalyptic cult, it’s entirely appropriate that today’s the day. Assuming the world doesn’t actually end, I can HIGHLY recommend that you check this one out! And a reminder that FANGTABULOUS, the fourth book in my Vamped series that began with VAMPED, REVAMPED and FANGTASTIC, is coming out in just a couple of weeks (though it may be shipping a little early!). I may be a little biased, but I think this is a great young adult series for those who might like their tongue firmly implanted in cheek. Or a little bark with their bite. Kirkus Reviews gave FANGTABULOUS this amazing review, “Another amusing romp in the series, this installment also sees its hardy heroine beginning to mature, adding further dimension to her character. Reminiscent of Charlaine Harris’ Sookie Stackhouse and Janet Evanovich’s Stephanie Plum, Gina never fails to deliver the goods.” I think this might be the best present ever! (The review, I mean, though if you take it as referring to the books, well, I certainly won’t protest.) Buy early and often! Okay, now really and truly signing off (temporarily) for the holidays.